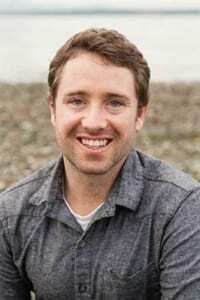 Hi, I am Brian Hickory, owner of Hickory Property Services LLC. After living in the Pacific Northwest for 11 years, my wife and I decided to move back to Steamboat Springs so our kids could live near family and revel in the outdoors. 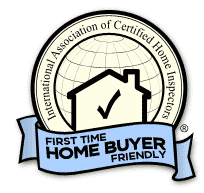 I am a certified home inspector and a proud member of the International Association of Certified Home Inspectors. As a home inspector, I strive to provide the best inspection service available to my clients. I am friendly, detailed, analytical and follow the comprehensive Standards of Practice bound by a strict code of ethics. I have over a decade of experience as a Construction and Property Manager prior to becoming an Inspector. My construction experience, education and communication skills will help ensure that you receive the most thorough and informative inspection possible in order to make your decision with confidence! I provide perspective and let you know the most important items. I inspect your home as if it were my own. I deliver exceptional value for reasonable prices. I am here for you and only you. Before, during and after the inspection. Experience is the greatest teacher. I use mine so you can learn about your home. My goal is to make sure you have the best care when it comes to your home and investment property. Whether you need an inspection, home repair, maintenance or property management services, I promise to offer a personalized and dependable service to you.